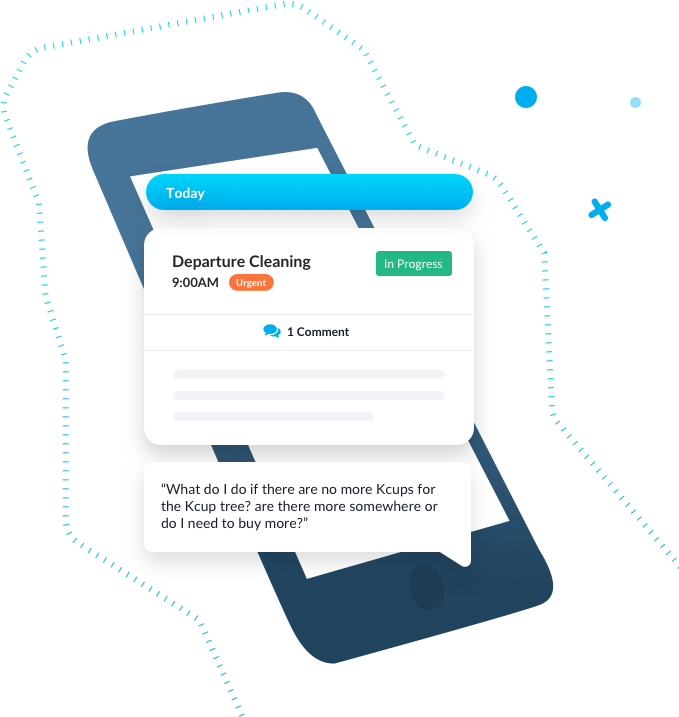 Breezeway is a property operations platform and mobile app that streamlines property care and maintenance tasks. 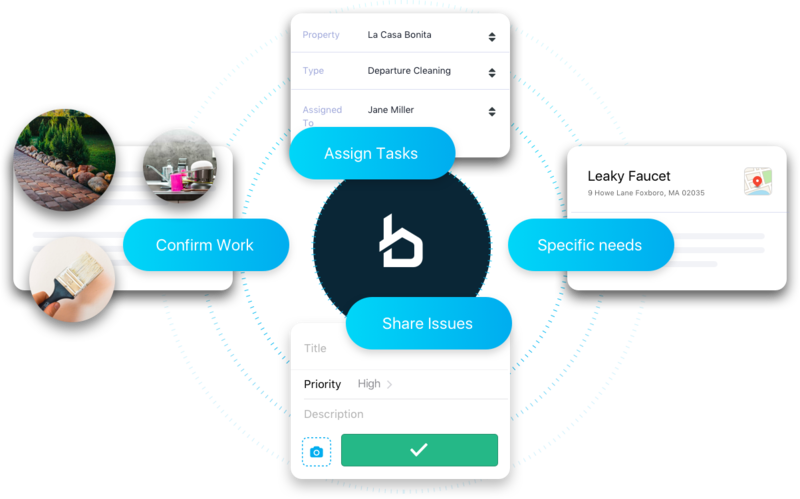 Combining deep property data profiles with robust field management, Breezeway's intelligent platform gives property managers and service providers the most comprehensive tool-set to ensure every task is done right. Smart property inventory for an operational advantage. As prior property managers, we know how hard it can be to keep track of all the details and impress clients. 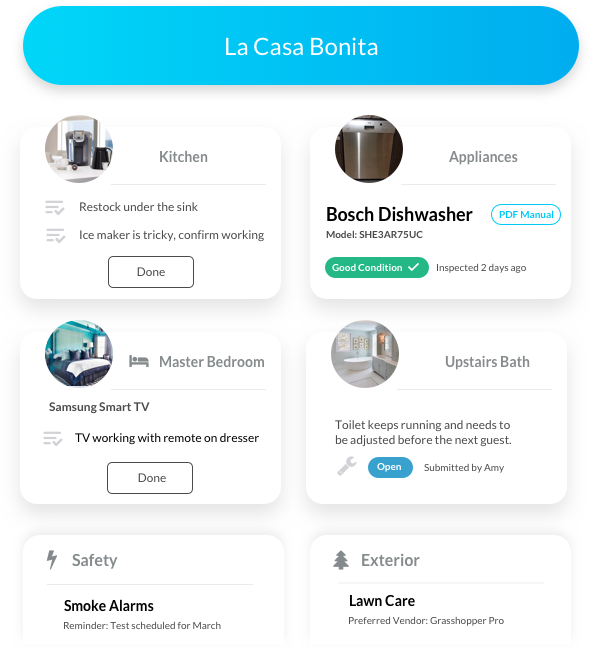 With Breezeway, you can leverage deep property intelligence to more efficiently schedule cleanings, preventative maintenance and routine inspections - each customized to the property.